2. Script-Safe. Do you hate it when you visit a website and get hit with auto-playing video or a million pop ups? 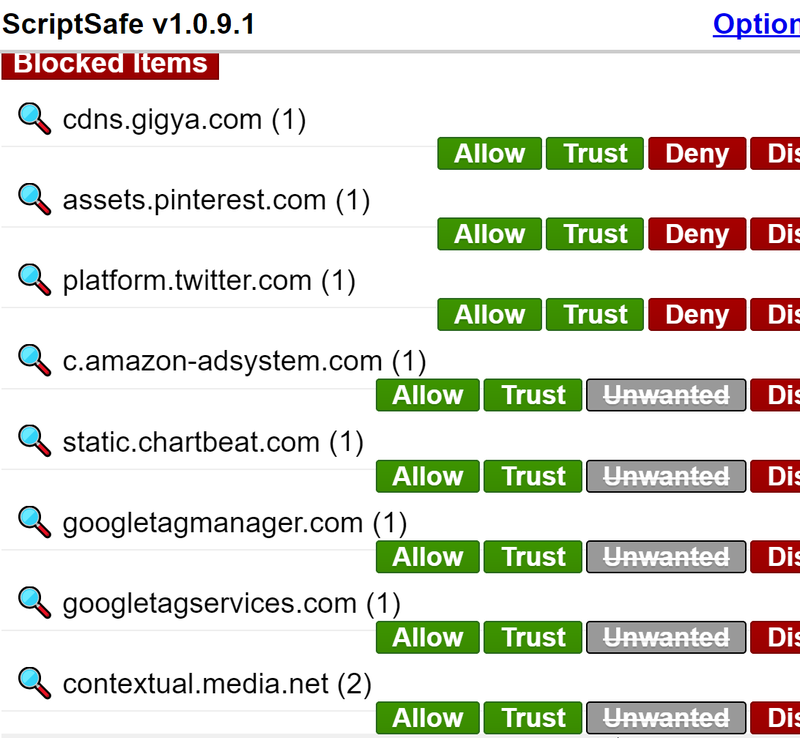 Script-Safe blocks website scripts that implement ads and trackers. For each website, you need to allow certain domains to get it to work. For instance, you have to allow "Forbes.com" and "forbesimg.com" to read content on Forbes. (Usually, you will need to trust the domain itself, and anything with "CDN" or "IMG".) 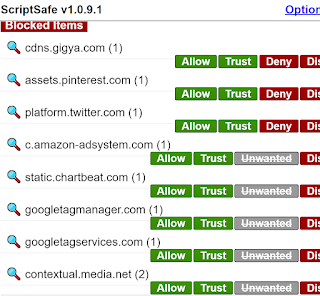 Script-Safe syncs up all of your preferences across your different browsers. After you visit a website once, then you won't have to mess with it again. But look at just some of the tracking and ad-serving scripts that are blocked for Forbes.com. It's worth the hassle. 3. Pushbullet. Don't you hate it when your phone buzzes while you're typing and you need to unlock your phone to see what happened? The Pushbullet extension will pop up phone messages onto your desktop so you can quickly see what's going on. You can also send links and files from your desktop to your phone really easily. Information is sent over Google's cloud service, and there's an option to use end-to-end encryption (which I enable). 4. uBlock Origin. Probably the best ad-blocker at the moment. It is simple to use and resource light.